BitGive Kicks off Sustaining Donor Program with Keep Key & more! We are excited to launch our new Sustaining Donor Program and with us to kick off proudly is Keep Key and an individual donor Mark Buettner! This new program recently launched last month, and we are very excited to kick it off with our first two Sustaining Donors! Keep Key is a simple Bitcoin Hardware Wallet that protects your money from hackers! We are very grateful to have their support along with Mark Buettner! 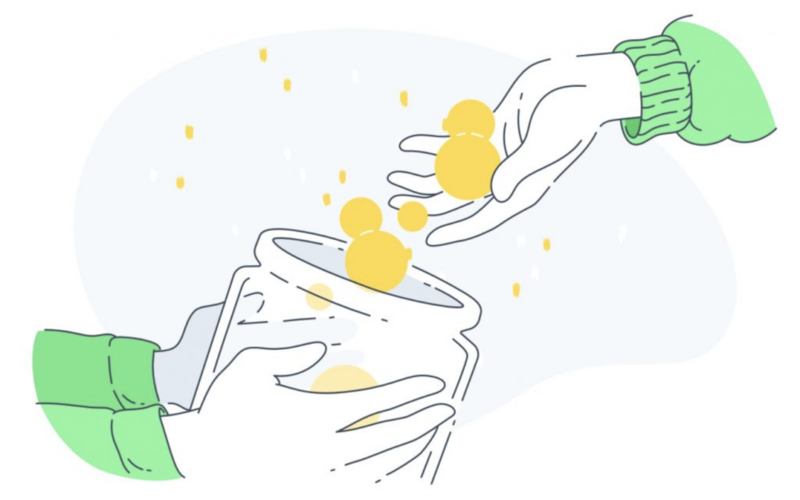 Our Sustaining Donors’ contributions support BitGive’s Donation Transparency Platform and our mission to drive innovative solutions to global philanthropy via Bitcoin and Blockchain technology. You can also become an Individual Member, or make a one-time donation to BitGive anytime to help us succeed! See our Get Involved page for even more ways to support BitGive!